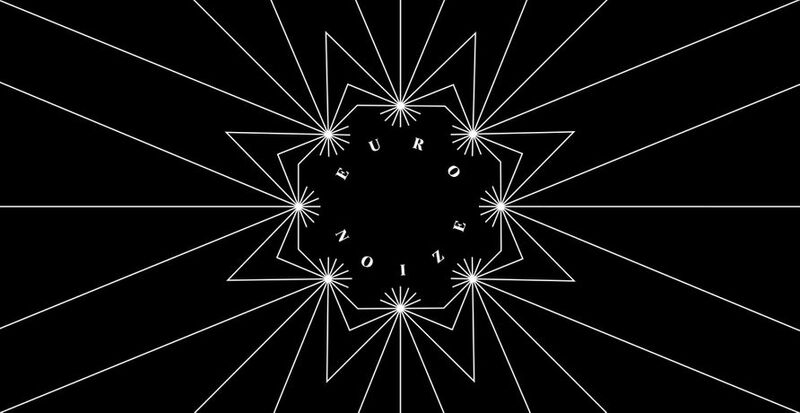 This conference is the first iteration of EuroNoize, aiming to explore the history and existing practices of the DiY music scene in Europe and beyond. This conference is the first iteration of EuroNoize, a collaborative project held between the University of Reading, Kunsthall Oslo and A.R.E. Prague and funded by the European Commission. The project aims to explore the history and existing practices of the DiY music scene in Europe and beyond, to evaluate this particular form of artistic production alongside other contemporary aesthetic modes, to consider its historical and current relationship to art education (the art band emerging from art school) and to consider the social, economic and cultural structures that shape it in the present. In this context, we will be exploring the relationship between a global (predominantly Anglo-Saxon) culture industry and localised and independent nodes of production. This one-day conference is serve as a starting point in generating a theoretical discussion around an artistic and musical genre that is rarely given enough attention in art criticism. 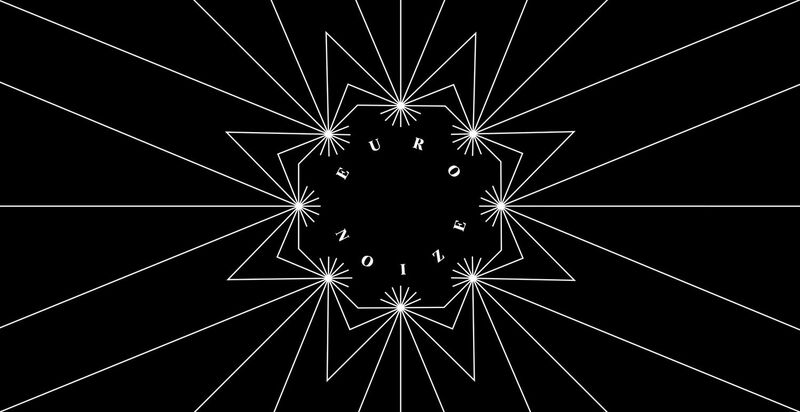 EuroNoize is a project researching the relationship between art and DiY music scenes in Europe across several platforms. At the heart of the EuroNoize project is an alternative music showcase modeled on the Eurovision Song Context, in which musicians will be invited to consider the interplay of local and global identities in representing their country with a specially commissioned song and video. The live event in London will be streamed online and broadcast at partner venues. Viewers will be able to vote digitally for the winning entry. This is accompanied by a conference at the University of Reading, exploring the histories connecting DiY music and the visual arts and investigating the challenges inherent in formalising the informal networks upon which this cultural activity is built. Conference proceedings will lead to a publication in which these themes will be expanded. Finally, the music produced for this live event will be released as a record and disseminated internationally together with the book and an exhibition at Kunsthall Oslo. The project’s explicit aim is to think of and implement strategies and modes of cooperation between art institutions, DiY musicians and internally between various bands across the continent to facilitate the continuation of these often short-lived practices. In doing so, the project investigates the way European co-operation transcends borders and raises questions about the meaning (and sound) of cultural identity in an age of transnational mobility.